An excellant drink for coffee lovers in summer. 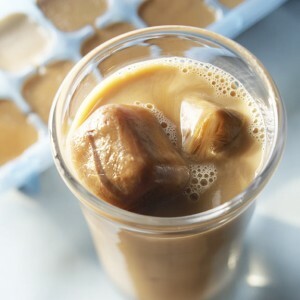 Blend milk, honey, sugar, cream, coffee and icecream together with ice cubes untill well blended. Pour in tall cocktail glasses. Finish with a scoop of exta icecream and a dusting of cocoa.